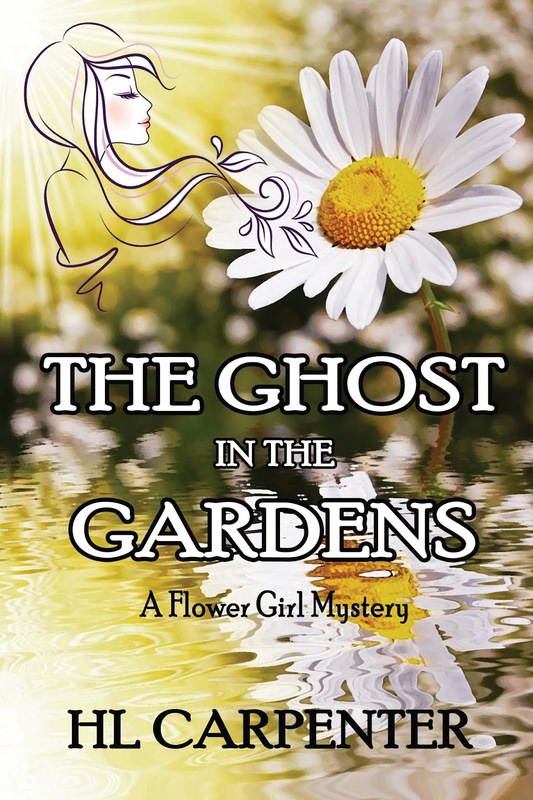 Welcome the 1-week Virtual Book Tour for The Ghost in the Gardens (A Flower Girl Mystery) by HL Carpenter. Until the first spooky visit, ten year old Chrysantha Howe doesn’t think about ghosts. She thinks about plants. She has her future planned out, and that future includes plants. Chrys is going to be a plant scientist like her uncle and her favorite teacher, and she’s determined to find the very rare Coralroot orchid. The ghost is not in the plan. But when her teacher disappears and the police suspect her uncle was involved, Chrys has to figure out what the ghost is trying to tell her—before it’s too late. The word eidolism means a belief in ghosts. Until last week, when a ghost visited me for the first time, I didn’t believe in ghosts. I didn’t even think about ghosts much. I thought about plants—and no, that’s not weird. Plants are fascinating. They’re part of our world, but they live in a mysterious world of their own at the same time. They’re so…different. The way they turn sunlight into food. The way they use chemicals to talk to each other. The way they lure birds and bugs into helping them make more plants. That’s why I’m going to be a plant scientist like Ms. Winger and my Uncle Everett. I’ll work in the Botanical Gardens right here in Clear Creek. My name will be on the sign at the entrance of the Gardens: Chrysantha Howe, Botanist. I had the future planned out. The ghost was not in the plan. After the first visit, I still didn’t really believe in ghosts. But when she came back the second time, I had to change my mind. I hadn’t been dreaming and I wasn’t crazy. The only other alternative was: I had seen a ghost. I started researching ghost visitations. What made them stick around in this world? How did they choose who to haunt? Why had no one ever caught a legitimate sighting on video or made a recording? Mostly what I learned was that people argued a lot about whether ghosts existed. People who believed in ghosts liked other people who believed in ghosts. People who didn’t believe in ghosts thought people who did were crazy. Finding out the answers to my questions about ghosts should have been easy. I had my own personal ghost to ask. But every time she visited me, I couldn’t say a word. My thoughts got all tangled and my breath stuck in my throat and I got dizzy. Having my own personal ghost was not helpful. The visits were…creepy. Like are-you-here-because-I’m-going-to-die creepy. Maybe the creep factor was why no one had ever documented a ghost. I shivered, though I hadn’t seen the ghost in hours and cheerful sunlight warmed the early June morning. The Water Garden, a magical green fairyland of trickling streams and arched bridges, closed in around me. Shadows shifted. Bushes rustled. I’d never seen a ghost before, not even when my dad died. Why had one decided to haunt me now? My long-legged Schnauzer scratched his ear with his hind foot. 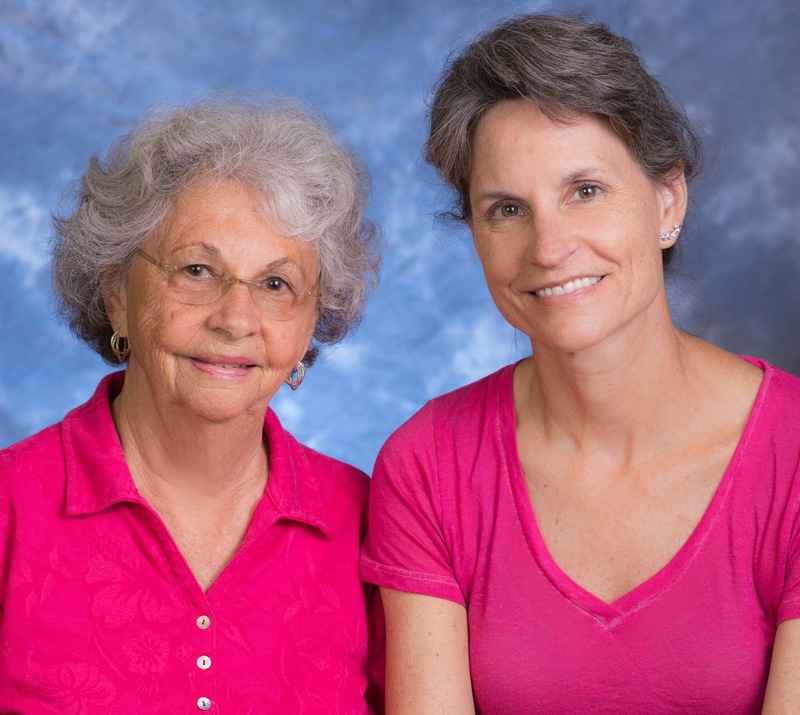 Florida-based mother/daughter author duo HL Carpenter writes family-friendly fiction. The Carpenters write from their studios in Carpenter Country, a magical place that, like their stories, is unreal but not untrue. When they’re not writing, the Carpenters enjoy exploring the Land of What-If and practicing the fine art of Curiosity. Visit HLCarpenter.com to enjoy gift reads and excerpts and to find out what’s happening in Carpenter Country. My passion is writing young adult fiction, especially if it involves star-crossed young witches. 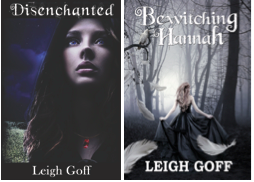 My next book, BEWITCHING HANNAH, a YA Fantasy set in historic Annapolis, is now available. Thank you for sharing an exclusive excerpt from The Ghost in the Gardens today! And thank you, Amber, for all your hard work! Congrats, Helen and Lorri! Best wishes for a bestseller! Thanks for letting us share your blog space, Leigh! Much appreciated! SO good and not just for MG readers! 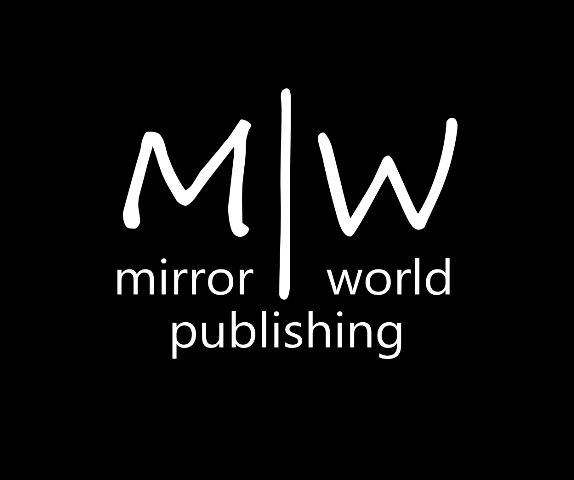 Enter your email address to follow me and receive news about cover reveals, book deals, and extra fun stuff by email.